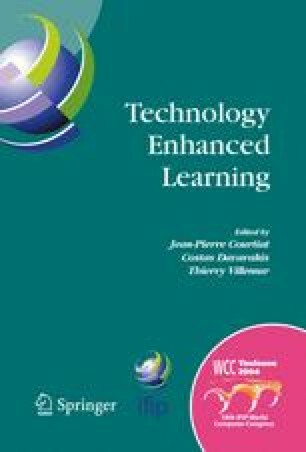 This paper presents Lab@Future, an advanced e-learning platform that uses novel Information and Communication Technologies to support and expand laboratory teaching practices. For this purpose, Lab@Future uses real and computer-generated objects that are interfaced using mechatronic systems, augmented reality, mobile technologies and 3D multi user environments. The main aim is to develop and demonstrate technological support for practical experiments in the following focused subjects namely: Fluid Dynamics - Science subject in Germany, Geometry - Mathematics subject in Austria, History and Environmental Awareness — Arts and Humanities subjects in Greece and Slovenia. In order to pedagogically enhance the design and functional aspects of this e-learning technology, we are investigating the dialogical operationalisation of learning theories so as to leverage our understanding of teaching and learning practices in the targeted context of deployment.